For a limited time, Best Buy is hosting a deal on select Smart Home items, such as an ecobee 3 smart thermostat, Luma mesh WiFi system, and even a Canary security system. The savings range, but there are four items in particular that caught our eye. 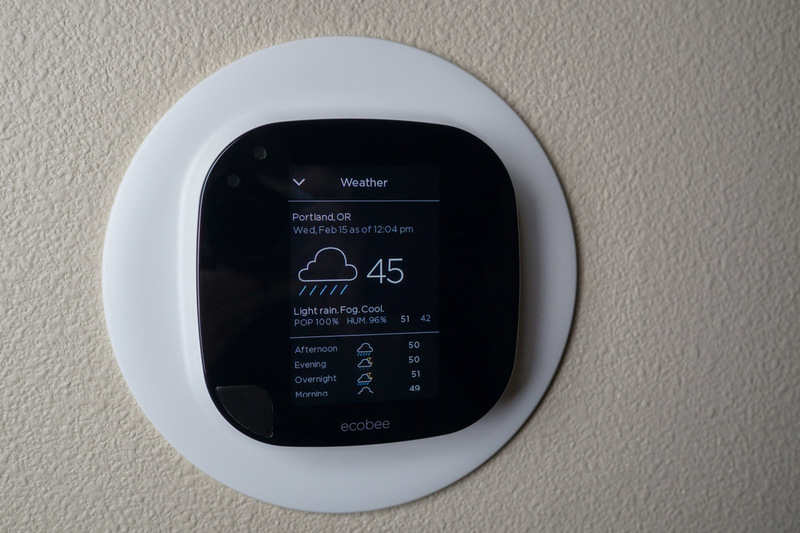 For the ecobee 3 (which I personally use and love), you can save $50 on the MSRP, bringing the total to $199. For Luma, a great mesh WiFi option, the price is discounted to $299. That’s $100 off the MSRP. You can also grab an all-in-one Canary system for $165. That’s a $35 savings. Beyond what we list here, Best Buy has almost 20 things for your home on sale. There are routers, security systems, and much more. Have fun upgrading your home.